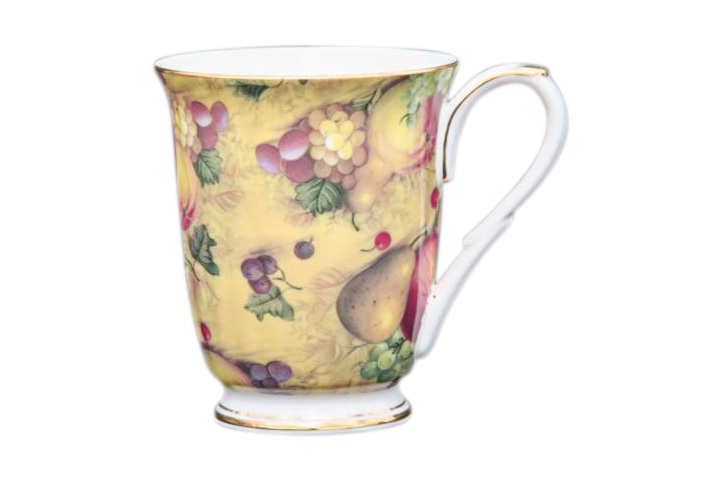 Country Fruit captures the essence of old world orchids with a rich sun gold background filled with natural ripened apples, grapes, pears and cherries. Only a few skilled potters left to produce this calibre, we are grateful to be able to offer such quality pieces. 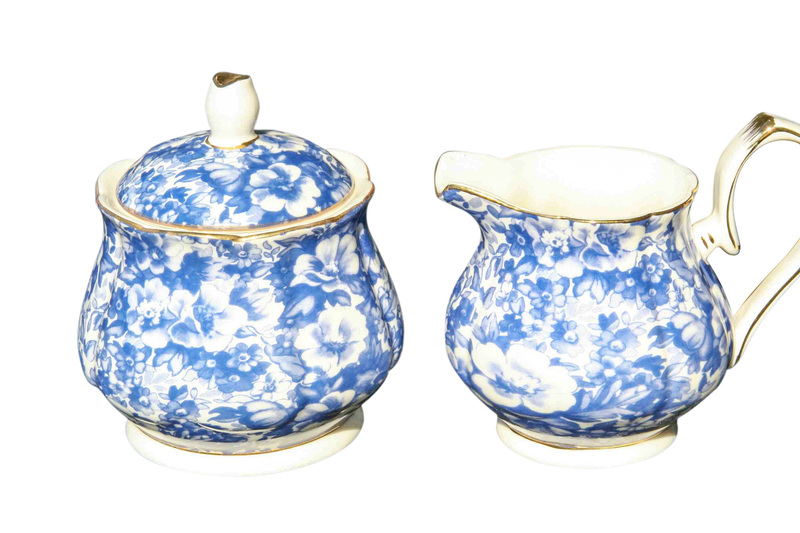 Available in Cup & Saucer Sets, 4cup Teapot, Big 500ml Cup & Saucer set, Chintz beaker, Cake plate set and Sugar & Creamers Set.